I am craving the joy of a sparkle filled moment this holiday weekend. 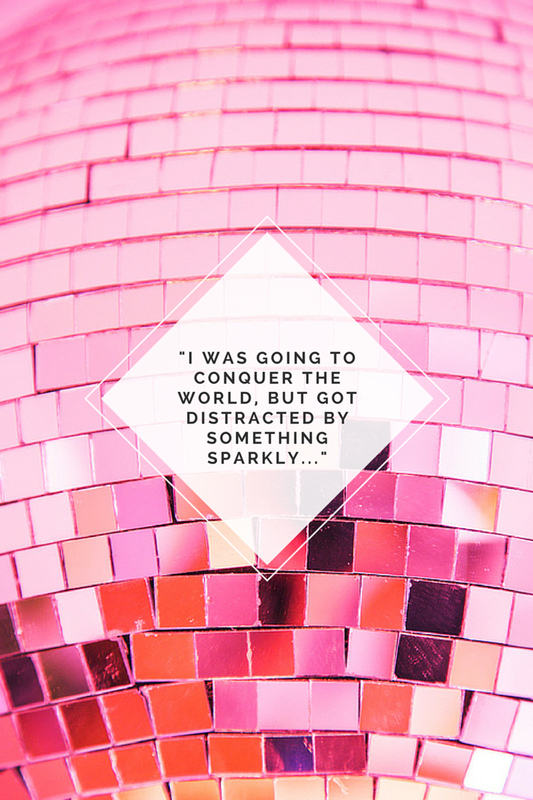 Getting the house, parties and drinks ready for summer by creating moments of sparkly fun is the perfect distraction from weekday life. Here are 10 great projects we’ve created to increase the sparkle quota for the weekend, do them all (and maybe throw in a unicorn) for a weekend filled with fairy dust and fun! 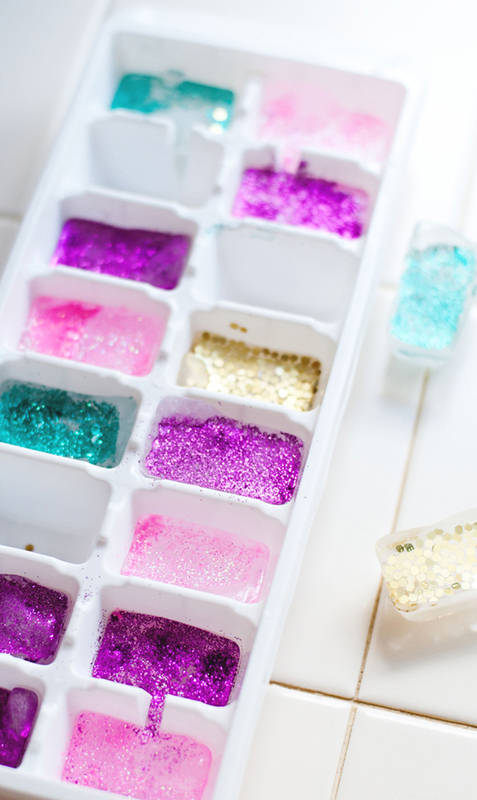 Glitter ice cubes will make Friday night’s drink magical. Sparkle heel bottoms to show them you are definitely ready to party. 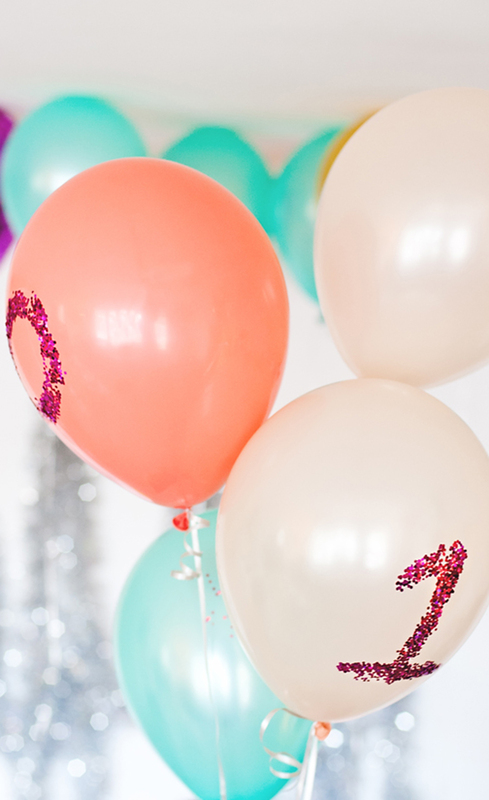 Glitter party balloons that will celebrate whatever Saturday sends our way. I love these and they are so easy to make! 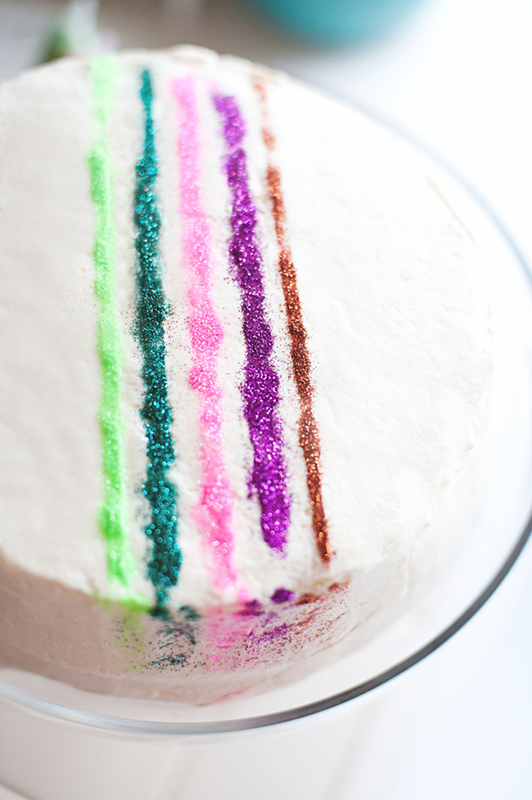 Colorful sparkle party cake for sweet Saturday snacking. 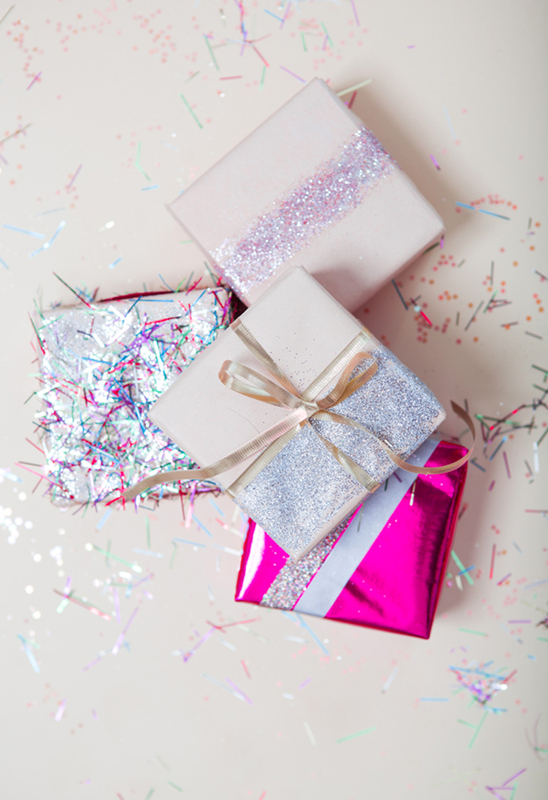 Sparkle & glitter wrapping paper to up the fun factor for all the parties and weddings this weekend. 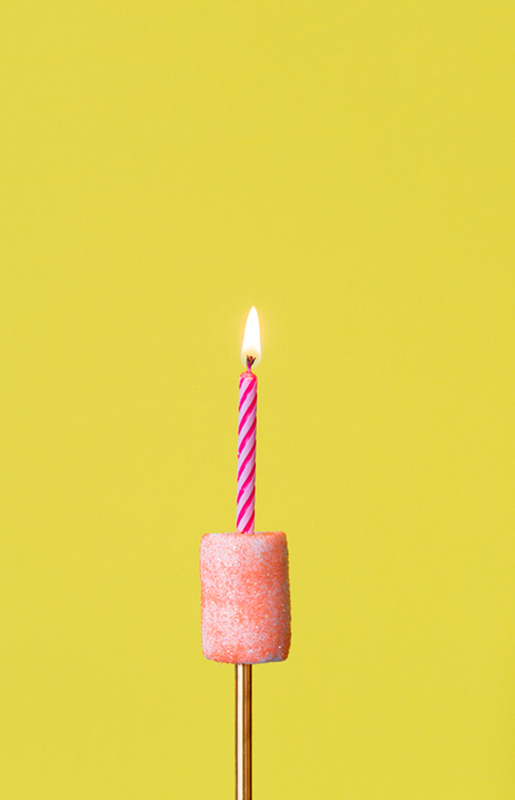 Marshmallows that sparkle are way better than others for long nights of s’more making. 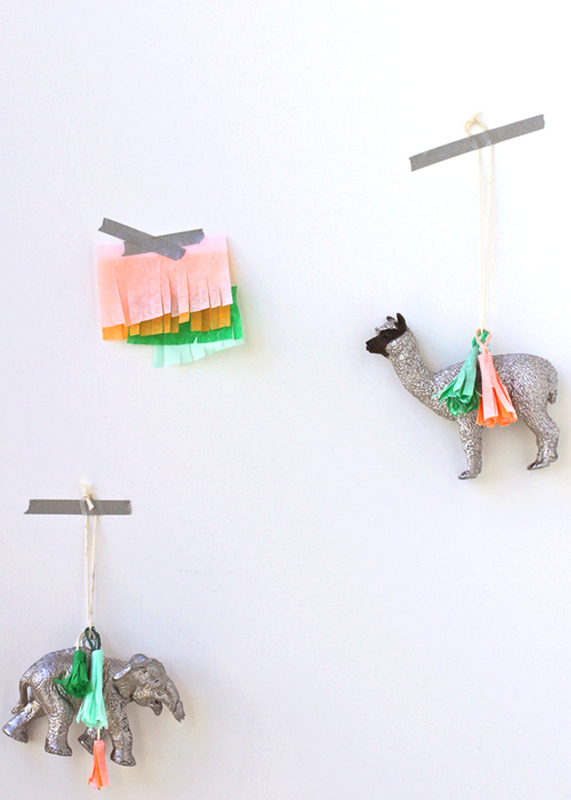 Adding a little sparkle to a plastic animal is a fun way to update the toy chest and teach the kids to sparkle well on a long Sunday afternoon. 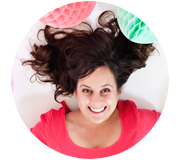 Nails that sparkle give super powers- read about it… I promise it’s true! 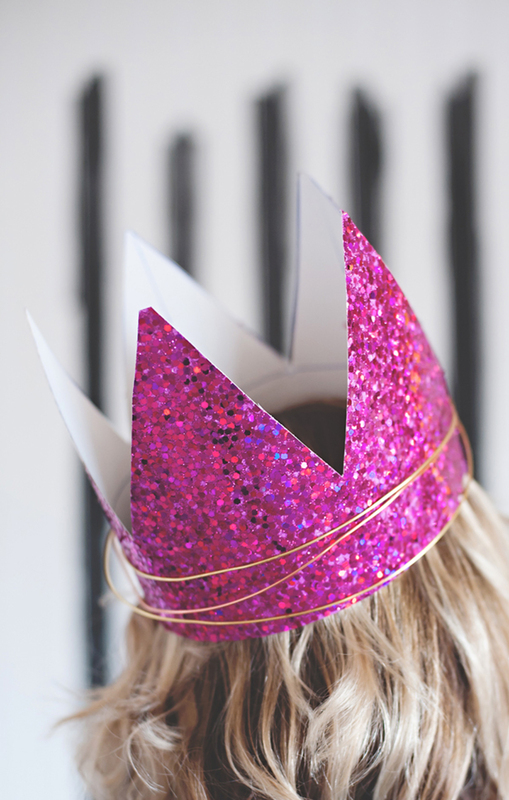 Those super power sparkle nails go perfect with this crown that sparkles and shines for a stunning weekend birthday look. 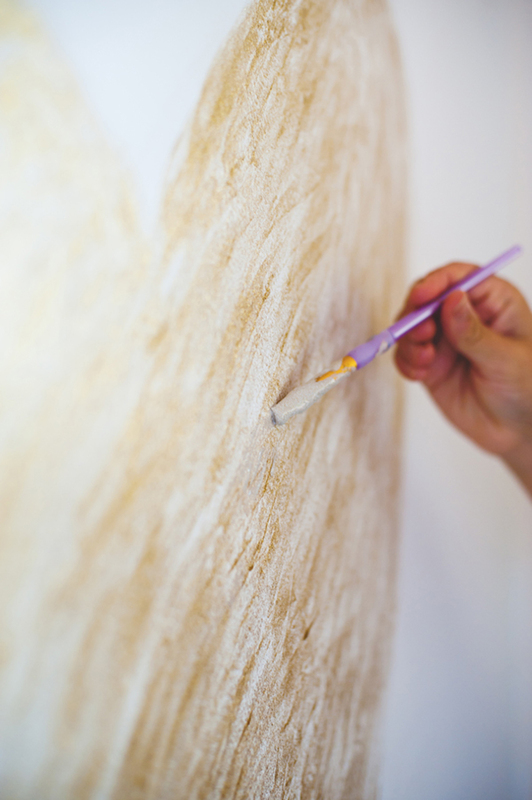 And… glitter paint for walls that shimmer! A great project to tackle on a lazy Monday at home.